1. 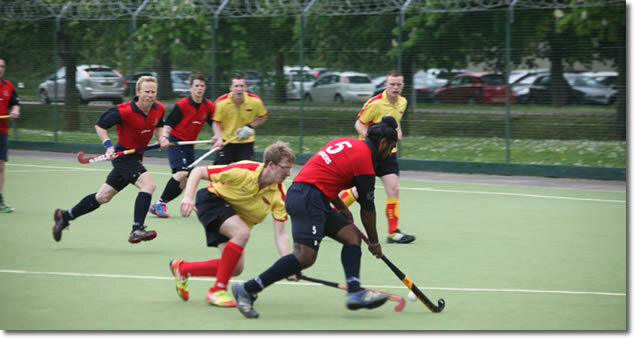 The AHA AGM will be held in the Marquee next to the Army Hockey Pavilion, Princess Avenue, Aldershot on Tuesday 20th May 2014 starting at 0800 hrs, during the Inter Corps Outdoor Hockey Tournament. 2. The meeting will be chaired by Lt Col Richard Head. 4. Please complete and return Annex A no later than Friday 9th May 2014. 5. Team Managers, Coaching Members, Regional Secretaries, and the Accountant are requested to prepare short reports for this meeting. Reports should be with the Secretary no later than Friday 9th May 2014 (electronic copies preferred, 2 lines are better than no report). 6. Any points for the agenda should be submitted with your return.